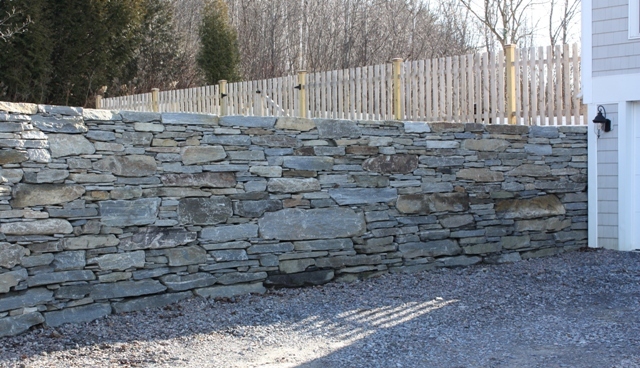 Wallstone is ideal for exterior freestanding or retaining walls. Wallstone is often combined with other types and sizes of stone to create a distinctive blend of patterns and colors. 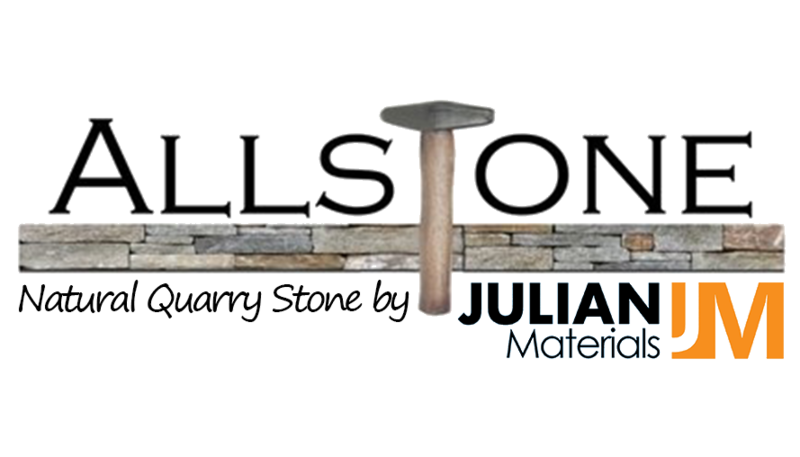 Wallstone comes in many sizes and thicknesses; our homeowner friendly Fast Stack Pick Pack and Regular Wallstone are palletized and stocked in inventory. Our heavier 1 – 2 Man Wallstone, Mini-Excavator Wallstone, and Excavator Wallstone are typically sold loose. All of our wallstone has at least one good straight edge. Call for availability on loose product.